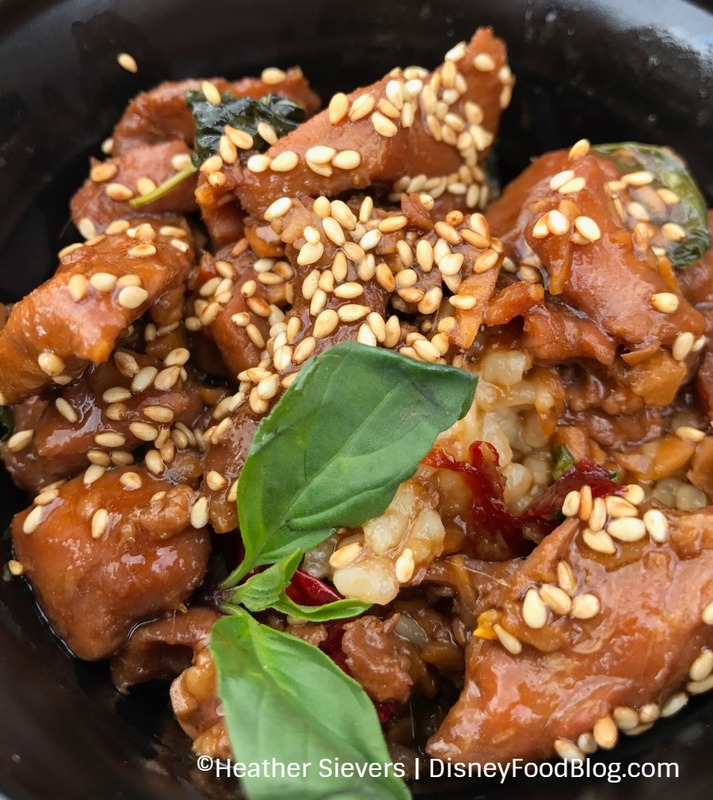 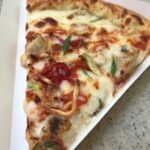 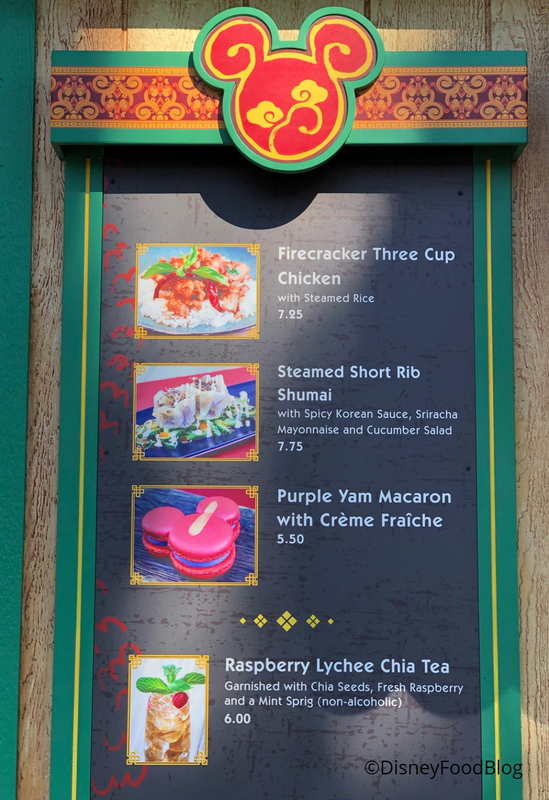 Three Cup Chicken returns in 2019 after a successful presence at the China Marketplace in 2018! Prosperity Bao & Buns takes traditional and playful takes on handheld eats. 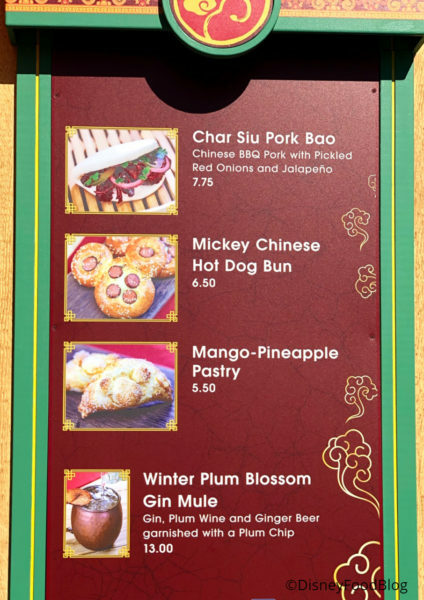 Try Char Siu Pork Bao, a Mickey Chinese Hot Dog Bun, and a Mango-Pineapple Pastry as well as a Winter Plum Blossom Gin Mule. 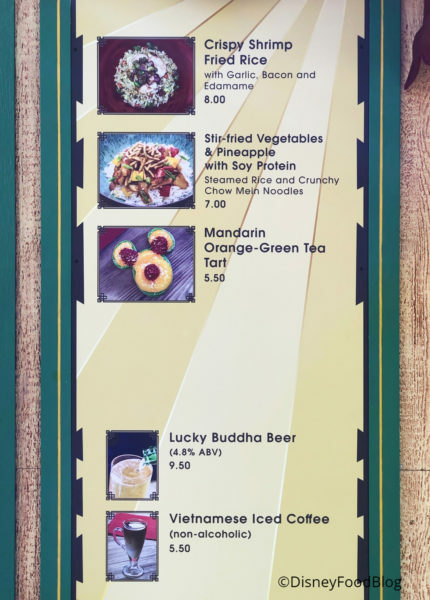 At Lucky 8 Lantern, guests will find Crispy Shrimp Fried Rice, Stir-Fried Vegetables & Pineapple with Soy Protein, and a Mandarin Orange-Green Tea Tart. Lucky 8 Lantern is also serving Lucky Buddha Beer and Vietnamese Iced Coffee. 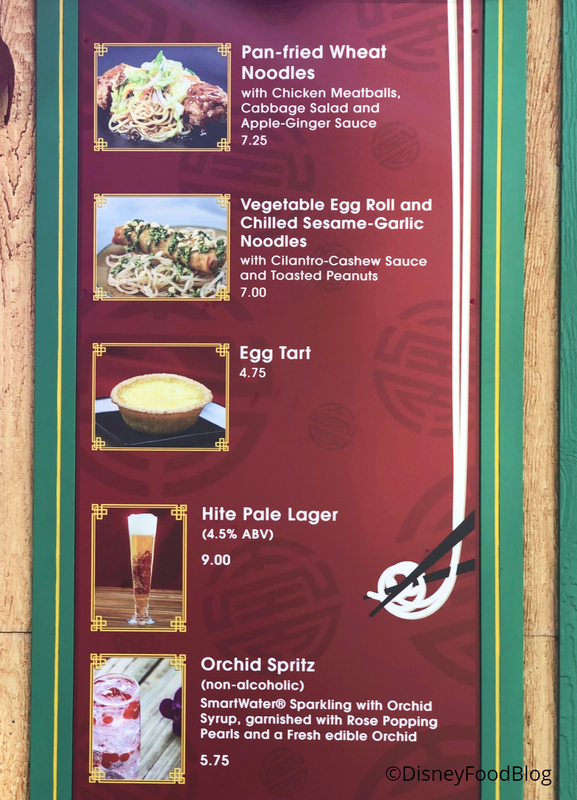 The fourth booth, Longevity Noodle Company, offers two noodle options: Pan-Fried Wheat Noodles and Vegetable Egg Roll and Chilled Sesame-Garlic Noodles. This is the spot to get a popular Egg Tart, too! 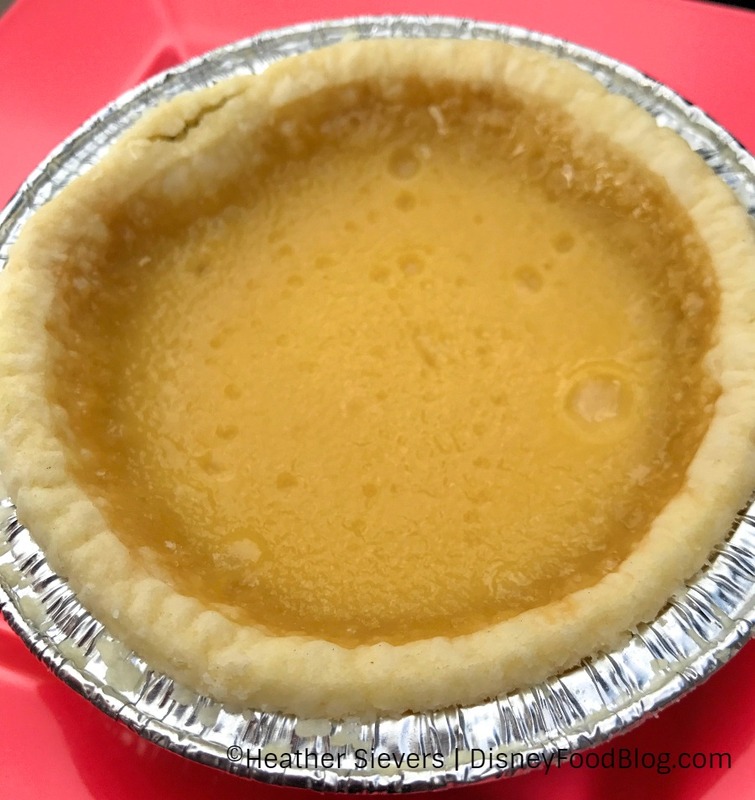 We loved the simple, delicious Egg Tart in 2018! 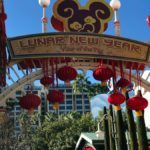 We can’t wait to try all the Lunar New Year offerings this year — and you can bet we’ll be bringing you all the highs, lows, and in betweens! 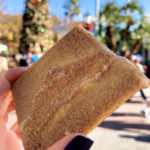 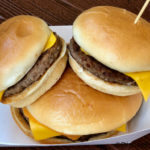 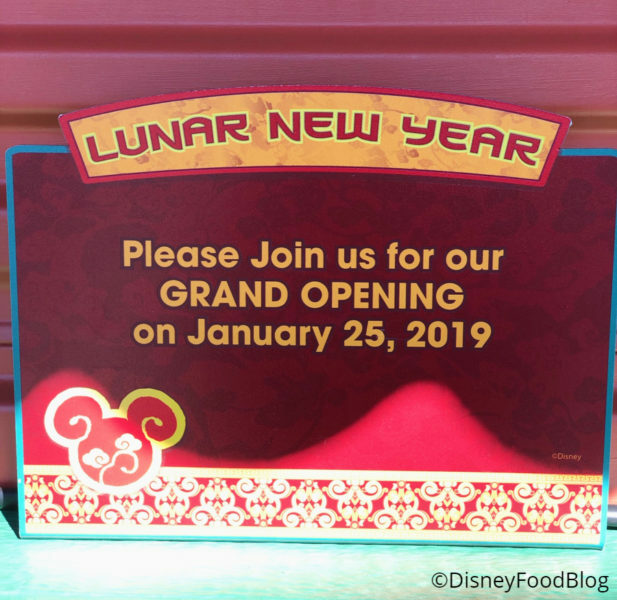 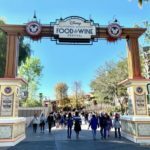 Which Lunar New Year Marketplace food booth sounds the most delicious to you? Let us know in the comments! 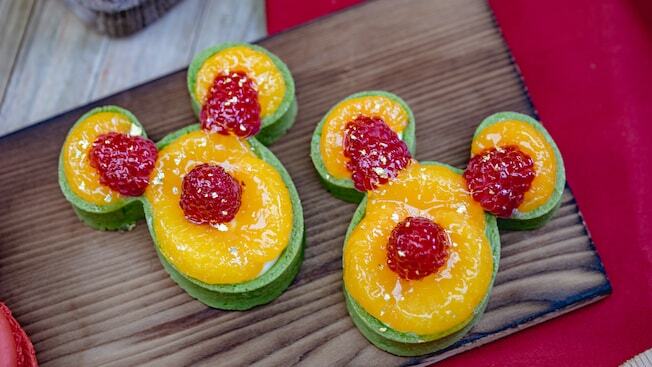 « Valentine’s Day Desserts Coming To Sanaa in Disney’s Animal Kingdom Lodge!